Hark! After weeks of much anticipation, your deals herald has finally returned from her travels to the wilds of Eastern PAX and the docklands of EGX Rezzed. Alas, there weren’t many deals to be found in those climes. Instead, they dealt in demos and small snippets of gameplay. But fear not, for your deals herald has been hard at work to make up for all this lost time. Read on below for swish discounts on Yakuza, Hitman, all things Capcom and lots of lovely graphics cards. 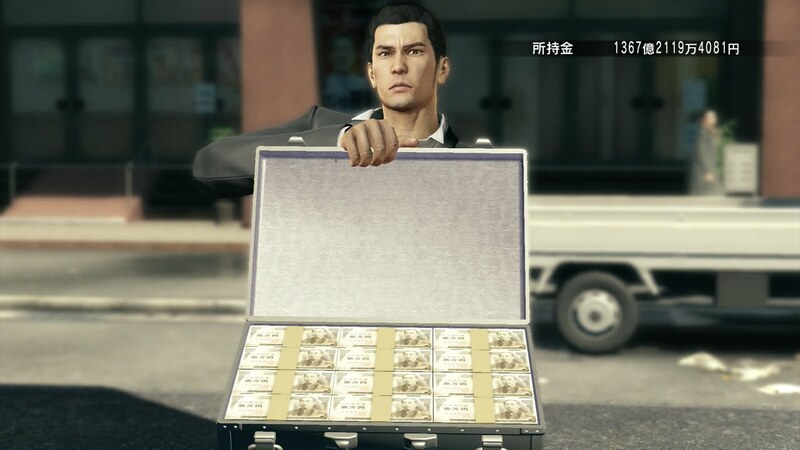 Ever the Yakuza fans here at RPS (Kiryu would kick our butts if we weren’t), yesterday’s news of Yakuza Kiwami 2 coming to PC in May sent us all a flutter. And if, like us, you can’t wait to continue Kiryu’s mad mini-game odyssey, Fanatical are currently offering 20% off all pre-orders. And that includes the Clan Creator DLC and a bunch of exclusive weapons, too. Fanatical are also holding a big Capcom sale today only, where the more games you buy, the more you save. There are already big savings to be had on the likes of Resident Evil VII (33% off), Okami HD (50% off), and the actually quite decent Remember Me (made by Life is Strange devs Dontnod), which has a massive 80% off, but put all three of those in your basket, for example, and the savings increase to 42% off Resi, 57% off Okami and 83% off Remember Me. So if you’ve been meaning to binge the entire Devil May Cry series before playing the excellent fifth entry in the series, or catch up on your Resident Evils, this could be an excellent way to do it on the cheap. 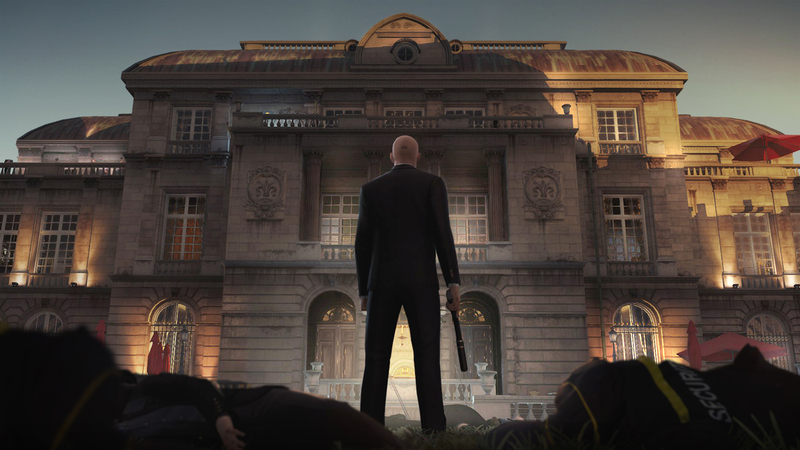 Alternatively, if you’ve been feeling like a trip down Hitman’s memory lane, then Gamesplanet are doing 80% off all the big Hitman classics this weekend, including Hitman Absolution, Hitman: Blood Money, Hitman: Codename 47 and Hitman 2: Silent Assassin. Or you can 76% off the more recent Hitman: Game of the Year Edition from 2016, or 11% off the even newer and arguably even better Hitman 2. 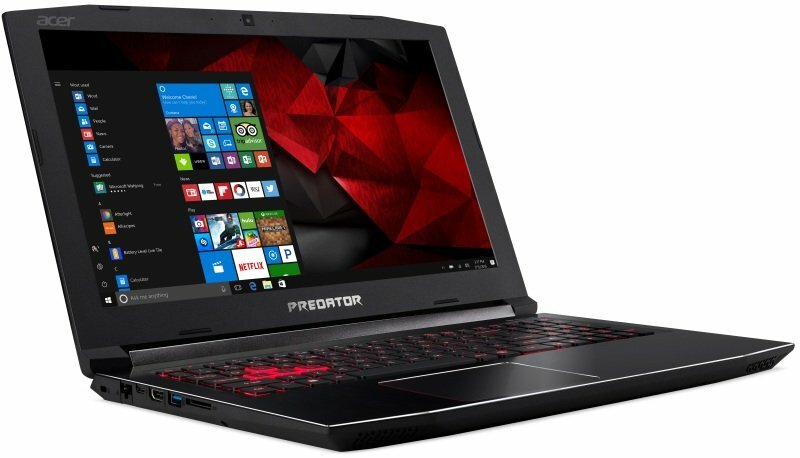 Provided you’re not adverse to Acer’s Predator stylings, Ebuyer have slashed over £400 off one of their Predator Helios 300 laptops, taking this 17.3in, 1920×1080, Nvidia GTX 1050 Ti gaming laptop down from £1164 to £750. It’s only got an Intel Core i5-7300HQ processor in it and 8GB of RAM, mind, but that’s still a pretty all right package for the money. If you’d rather get something with a bit more oomph to it, though, then how about £300 off the excellent Asus ROG Strix Scar II? I reviewed this RTX 2070 / Intel Core i7-8750H model not that long ago and I liked it a lot – see my Asus ROG Strix Scar II review for more details – and its current price of £1900 is the lowest I’ve seen so far. 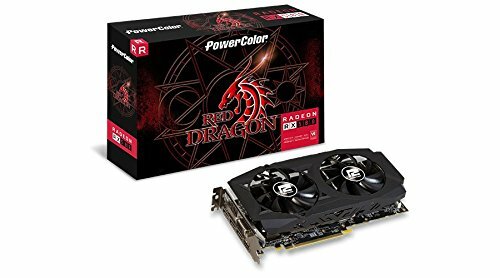 AMD’s free games deal may be done and dusted now, but £180 for Powercolor’s AMD Radeon RX 580 Red Dragon graphics card? That still sounds pretty decent to me, but if you need more convincing, then why not have a read of our AMD Radeon RX 580 review or best graphics card rankings for more info? It’s definitely a better deal than spending £130 on a discounted 4GB Gigabyte GeForce GTX 1050 Ti, that’s for sure. Once again, though, if you’re after something with buckets of power for either 1440p gaming or a bit of 4K, then how about this £420 Zotac GeForce RTX 2070 Gaming OC Mini? This is the cheapest RTX 2070 I’ve seen for some time, and it’s also the lowest price it’s been on Amazon since it came out last October. For more details, see our Nvidia GeForce RTX 2070 review to see how it performs. 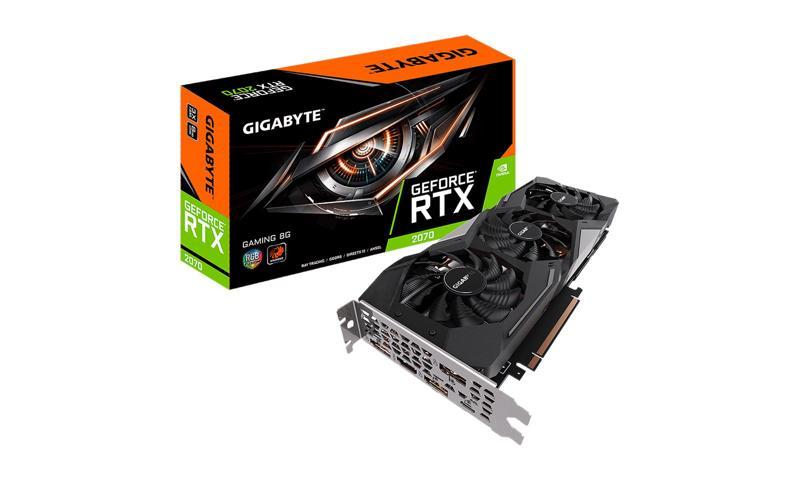 Speaking of great RTX 2070 deals, Newegg are currently offering this Gigabyte GeForce RTX 2070 Gaming model for $480 when you use the promo code 48SMDA12. You also get a free copy of either Anthem or Battlefield V with it, too, to help show off all that ray tracing and DLSS goodness. Newegg are also doing some Balistix Sport LT RAM on the cheap, too, with a single 8GB DDR4 2666MHz stick costing just $39 right now. Buy two of them and that’s a smidge cheaper than buying a 16GB kit like the $90 G.Skill Ripjaws V Series, which is the cheapest 2x8GB kit I can see on Newegg at time of writing, and those are only clocked at 2400MHz.